We need your help, and it will only take a couple of easy CLICKS! 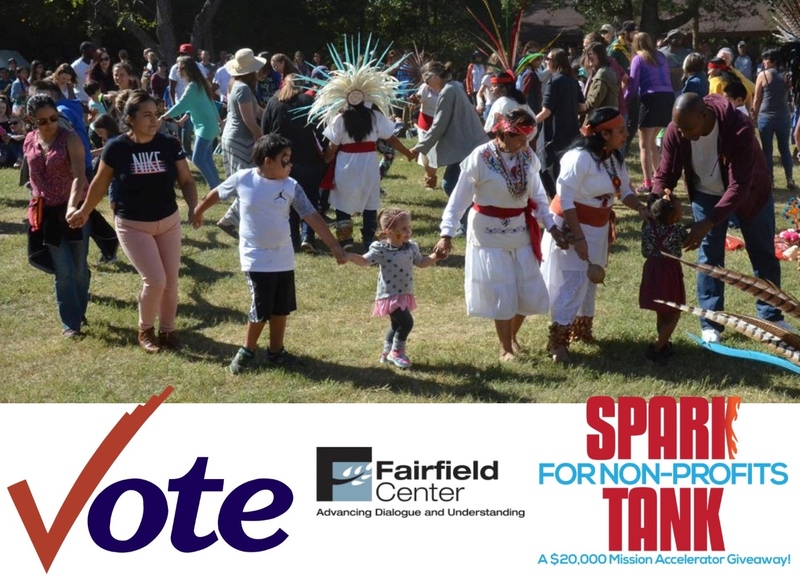 The FairField Center is in the running for a Non-Profit Mission Accelerator Giveaway of marketing services worth $20,000, but we need VOTES to get to the next round of competition! Winning this competition will help FairField Center assist more people and organizations in getting the valuable conflict resolution services they need. SHARE. Amplify this opportunity to SPARK community peacebuilding by sharing the chance to vote with your friends, family, and professional network. You can share a post from the FairField Center Facebook page , create one of your own, or send an email or text to people in your network. Here are three ideas for posts, emails, or texts. Just cut and paste, then publish/send.